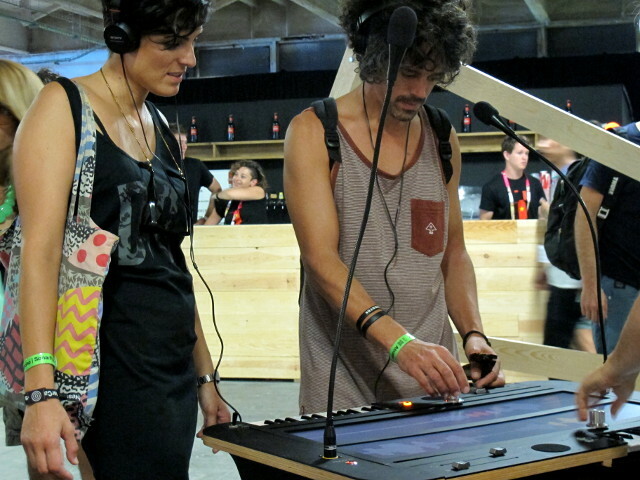 Starting by recording the world around you into Collidoscope - your voice, the old thumb piano or the crackling of a crisp packet - in the blink of an eye those become malleable material for your creativity. 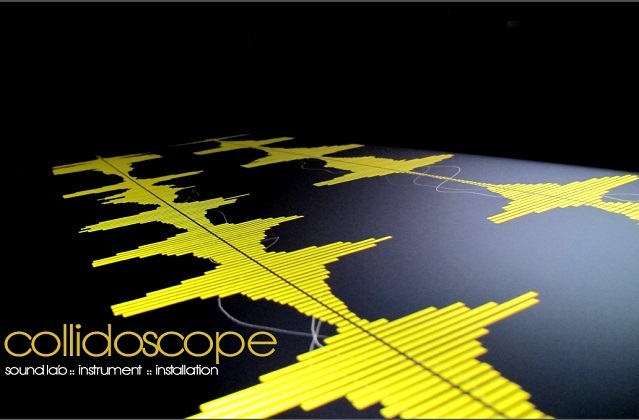 Think of Collidoscope as a musical microscope that allows you to zoom into sounds and explore their beautiful peculiarities, and in the next moment, to play and perform your sonic discoveries like a musical instrument. 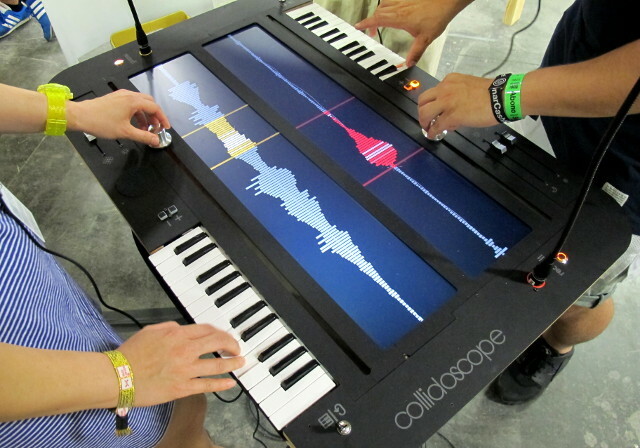 Collidoscope is designed to be explored in collaboration, and up to four participants can simultaneously collaborate as explorers, sound designers and performers.